Learn how our scientists are using big data to build on our clinical research and advance brain health breakthroughs. 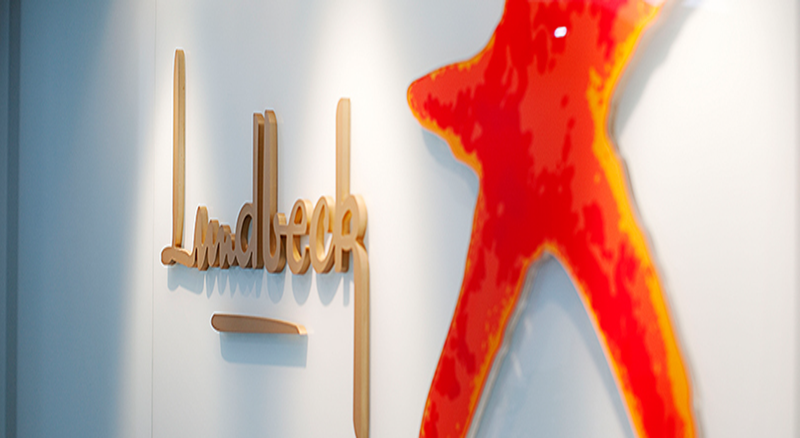 Lundbeck and a data-driven drug design company are collaborating to utilize AI to identify clinical candidates for brain disorder therapies. The combination treatment arm of brexpiprazole and sertraline demonstrated improvement in symptoms of PTSD versus placebo. There’s a revolution underway in the Alzheimer’s research world. At the heart is a change in the way researchers and regulators define and stage the disease, and it might just lead to the breakthrough Alzheimer’s researchers, patients and families have been waiting for.